We already told you about all the music in the Richmond Region this weekend. 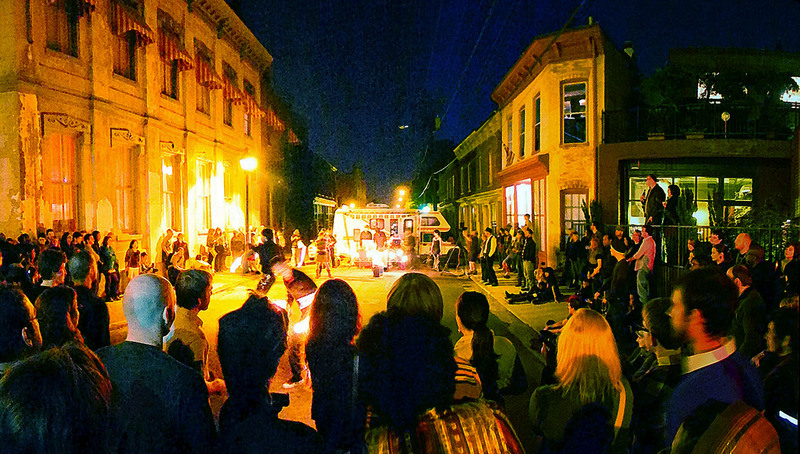 Here&apos;s everything else going on that makes your whole weekend look awesome. When: Thursday Where: Hardywood What? Food trucks and beer. 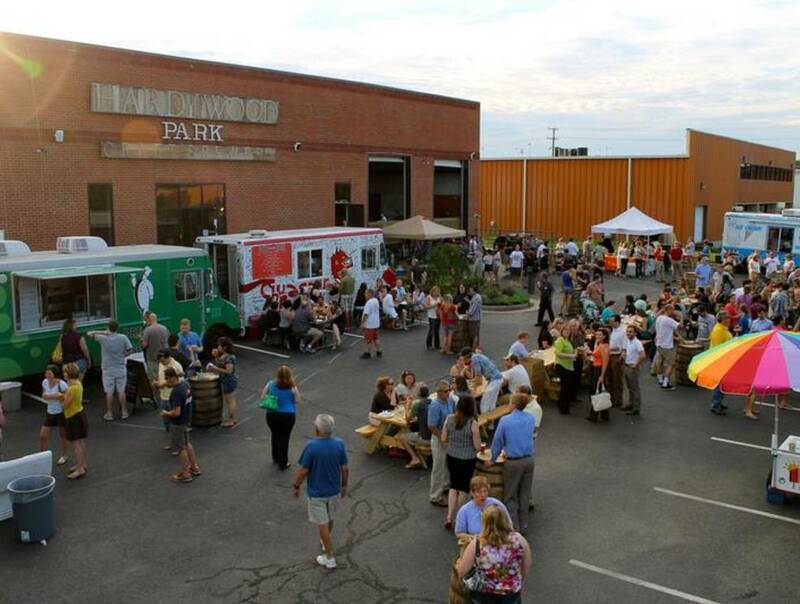 Start you weekend off with a thirsty Thursday at Hardywood. Food trucks and beer are a winning combination. When: Friday Where: Downtown, mostly Broad St. between Monroe and Fifth (check out the map in the link) What? Art, food carts, walking, food, shopping. It&apos;s First Friday in the Richmond Region and it&apos;s pretty great. When: Friday and Saturday Where: Lewis Ginter Botanical Gardens What? The Garden’s plant sales are among the largest in the region with more than 30 vendors selling plants ranging from well-known favorites to rare exotics. Presented by Garden volunteers. When: Saturday Where: the Canal Walk What? Richmond’s Canal Walk will undergo a community-based transformation to resemble the famous Floating Gardens of Xochimilco for ¿Qué Pasa?, beginning at 11:00 a.m. through 7:00 p.m. There&apos;s gonna be music, dancing and food to celebrate the Richmond Region&apos;s Latino communities and businesses. When: Saturday and Sunday Where: Byrd Park What? 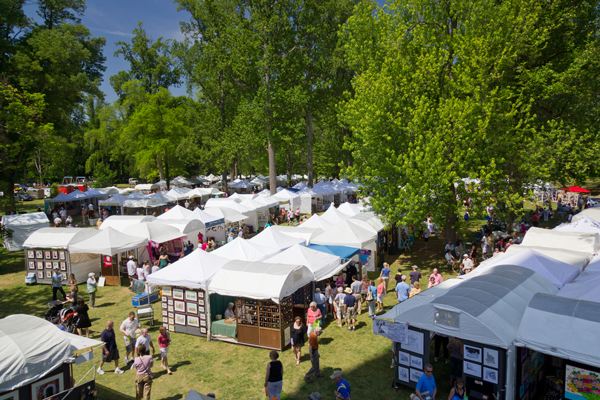 Arts in the Park is a nationally-rated, juried art show which offers the opportunity for you to see and purchase fine and original work produced by top-quality artists and crafts people from Virginia and throughout the United States. When: Sunday Where: Richmond Coliseum What? 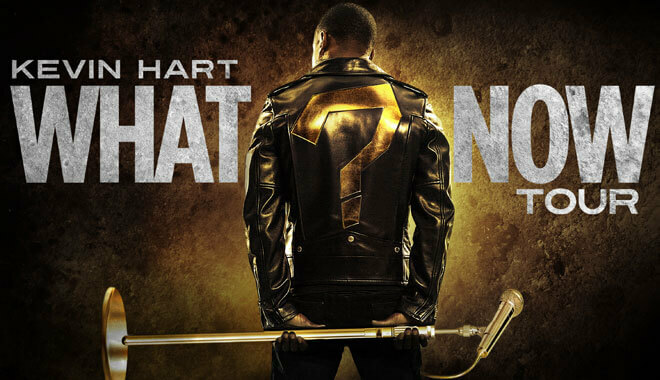 Kevin Hart! There are still tickets for this show.